We are proud to offer a comprehensive environmental studies degree studying natural, built, social, political, and artistic environments. Our Bachelor in Environmental Studies (BES) students are here to provide you with an inside look in studying the environment at York University. From a first-hand account of our first year courses, to on-campus supports such as Career Advising and Peer Mentors, to a guide to some of the most in-demand environmental careers, you will find everything you need to know about the student experience. Aliya’s always been passionate about the outdoors and protecting natural spaces in her community. She credits her high school Environment and Resource Management teacher as the person who inspired her to learn more about how to make a direct environmental impact in the community. 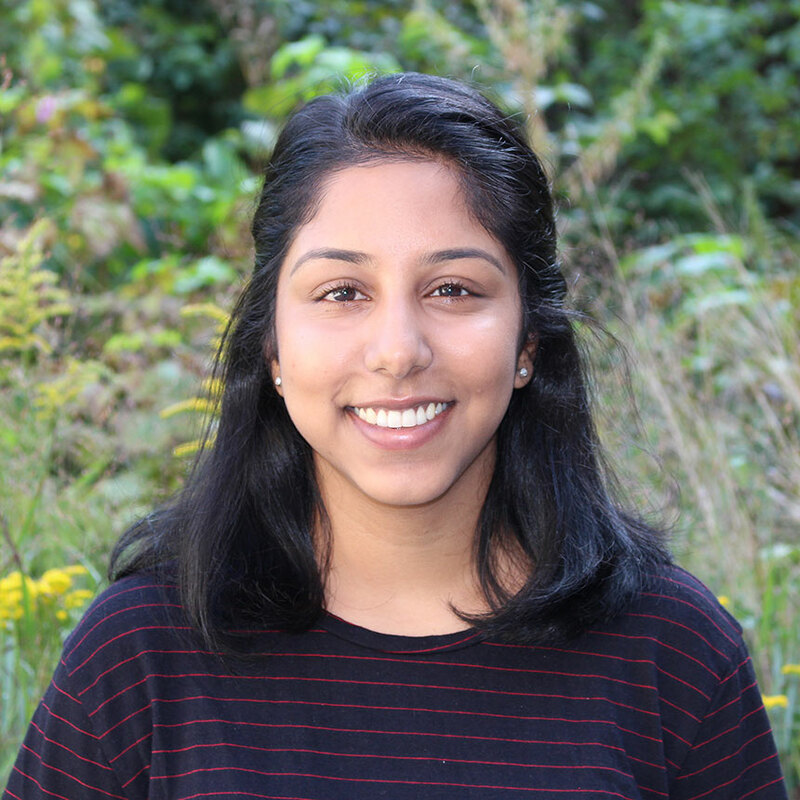 Now in her third year of Environmental Management and completing the certificate in GIS and Remote Sensing, Aliya values the inclusive environment of the BES which made her feel welcome and eager to learn. This summer, Aliya is looking forward to completing the semester abroad at our EcoCampus in Costa Rica and hopes to work in forestry and conservation after she graduates. Celeena’s always been interested in weather, climate, and renewable energy. She found her passion in her degree when she transferred to the Environmental Management area of concentration of the BES. Currently in her 3rd year and completing the Sustainable Energy certificate, Celeena likes that the BES allows her to focus on what she loves, climate change and policy, but also explore other topics such as urban planning and environmental law. 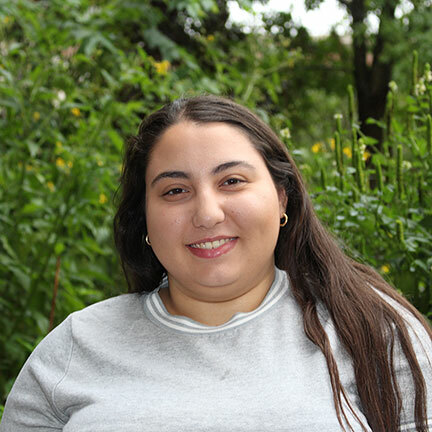 When she’s finished her degree, Celeena hopes to work for an NGO to further plan for the use and implementation of renewable energy globally and enhance policy initiatives focused on sustainability and climate change. Christina is currently in her fourth year of Environmental Management while completing the GIS and Remote Sensing certificate as part of her degree. 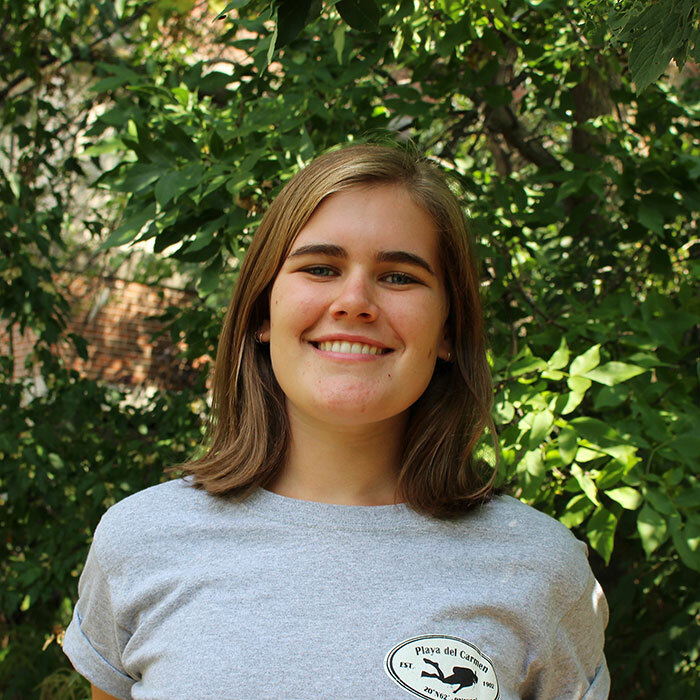 She chose the BES at York because of her interest in aquatic life and shark conservation while wanting a degree that would allow her to channel her passion into a management or educational career instead of science alone. Christina spent this past summer doing the semester abroad at our EcoCampus in Costa Rica and loved to experience the biodiversity and culture first hand while studying in the rainforest. Christina’s favourite part of the BES is the tight-knit inclusive community. Marissa is in her third year of the BES in Environmental Management while also completing her Bachelor of Education (BEd) through the concurrent education program. 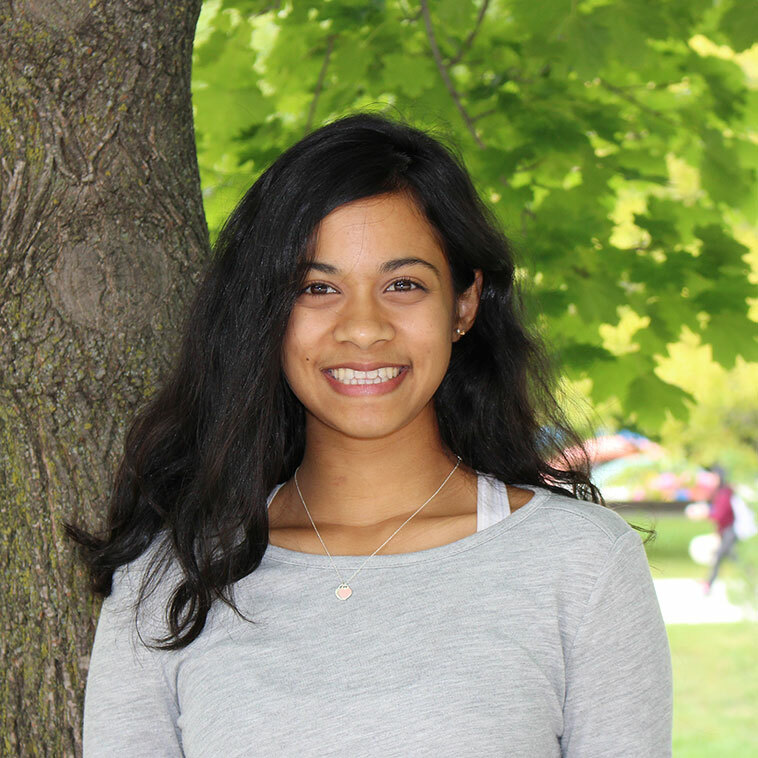 She chose to study at YorkU because she wanted to make a difference in the world through environment and education and the BES/BEd was the only place that brought the two together so close to home. Marissa is also completing the certificate in Cultural and Artistic Practice (CAP) and loves how tight knit the community is in the program. When she’s done her studies, Marissa hopes to become a high school teacher and then branch into creating curriculum in Ontario. YES! for a Day is your opportunity to try out the Environmental Studies student experience for free. You can sit in on a 1st or 2nd year course, take part in an environmental campus tour, chat 1 on 1 with a current student, and meet with an admissions expert. Browse our list of courses now.